Dan Ushman is the Co-Founder and CMO of Singlehop. According to a study by Emerson Network Power released during the Uptime Institute Symposium, downtime of one minute costs businesses $5,600 in lost revenue on average. If your provider has a 99.99 percent uptime guarantee, that translates to $294,336 lost every year. When searching for an infrastructure provider, finding a 100 percent uptime guarantee is critical for every second can lose a significant amount of sale. Redundancy takes on two forms, solving network reliability and latency. Reliability deals with the ability to receive information and latency determines the speed at which this information is received. Although accessibility answers the question of reliability, latency is answered by speed of the network, locality to the customer, and the speed of the merchant’s site and applications. By working closely with a global infrastructure provider, you can lay the groundwork for a network that not only provides high availability, but also greatly decreases latency to your customers around the world. The infrastructure provider has a lasting impact on the security of the platform. The process starts by separating out the data layers. A quality provider will advise their clients to take the database and move it to its own server, away from direct public access. This can then be protected by using the provider’s private network to access the data between the web server and the database. Private networks offer a secured direct line of communication that is free of network discovery or unauthorized access. Other network security measures include making access to the e-commerce site’s backend available for only a handful of IPs or using direct SSL VPN access. Along with providing the proper systems configuration, a quality provider will add compliances to the mix. PCI-DSS (Payment Card Industry Data Security Standard) compliance is a must for e-commerce merchants. Compliance is required if the merchant handles credit card numbers over any medium (such as over the phone, face-to-face transactions, or keeps any records with credit card numbers on them), regardless of whether or not they use a third party merchant account. 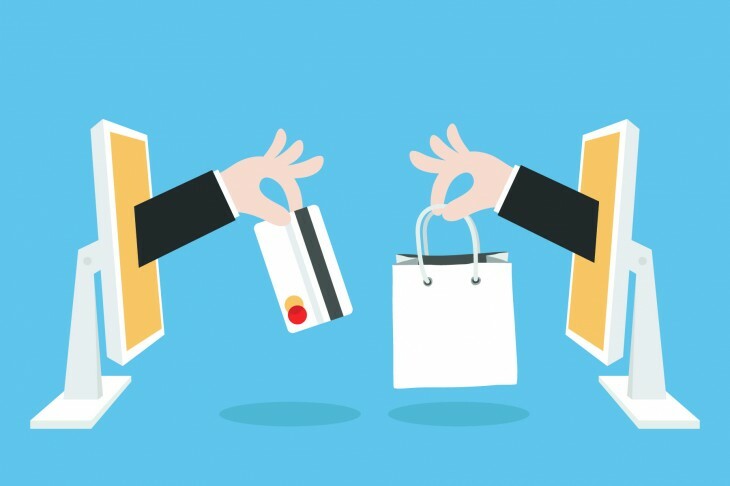 Infrastructure providers for e-commerce merchants must offer PCI compliance that ensures the integrity of the network hardware. Just as trust is a factor between merchants and their customers, so too is there trust between a merchant and their provider. Trust is primarily formed by interaction between the staff of the merchant and that of the infrastructure provider. The honesty of that trust is then enforced via policy such as the provider’s service level agreement (SLA). An infrastructure provider must provide the merchant the ability to adapt to ever changing workloads. Although it is customary to use cloud infrastructure for this purpose, a well-rounded infrastructure provider can also tune up dedicated servers to meet demands. Along with the ability to self-provision, companies offer both public and private clouds to create seamless scalability to match even your most daunting workloads. Whether by themselves or in a hybrid configuration, you can create rules that govern your cloud instances so that they can automatically assess changing workloads and scale to match. Optimization is a process that occurs throughout the development of your e-commerce platform. Whether it is based off of the efforts of the provider in maximizing throughput of your servers and network, or your own efforts in developing a platform that reduces the number of steps your customers go through to purchase, optimization MUST be the watchword you follow. Network architects can show you how splitting up your configuration into multiple layers can decrease processing times and create happier customers. Using multiple data layers can also decrease latency, increase security, and increase value by providing the right hardware where it is needed most.